Featuring celebrity chefs Todd English (PBS’ Food Trip with Todd English), Beau MacMillan (Food Network), Damaris Phillips (Food Network) and elite vintners, followed by a special live performance honoring Muhammad Ali. 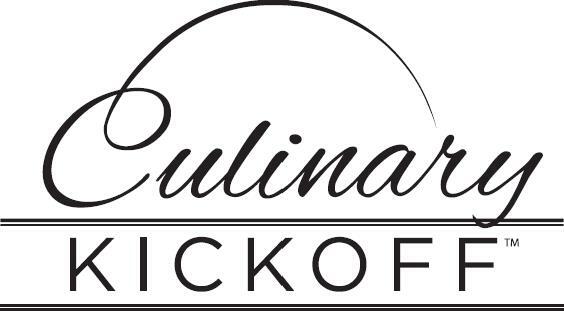 The Inaugural Culinary Kickoff will be held during Derby week at the Muhammad Ali Center on Thursday, May 4th from 6pm – 2am. Celebrity chefs Todd English, Beau MacMillan, Damaris Phillips, will prepare a four-course meal for an intimate group of food and wine enthusiasts. Wine pairings will be provided by elite vintners AldenAlii, Tuck Beckstoffer, Charles Woodson, and The Withers. Event proceeds will benefit the Muhammad Ali Center in Louisville, Kentucky, a multicultural center with an award-winning museum dedicated to the life and legacy of Muhammad Ali. Tickets are available until May 2nd or sell out. All sales are final.